There is nothing we enjoy more than a moist cake filled with warm dark chocolate then topped with vanilla bean ice cream. 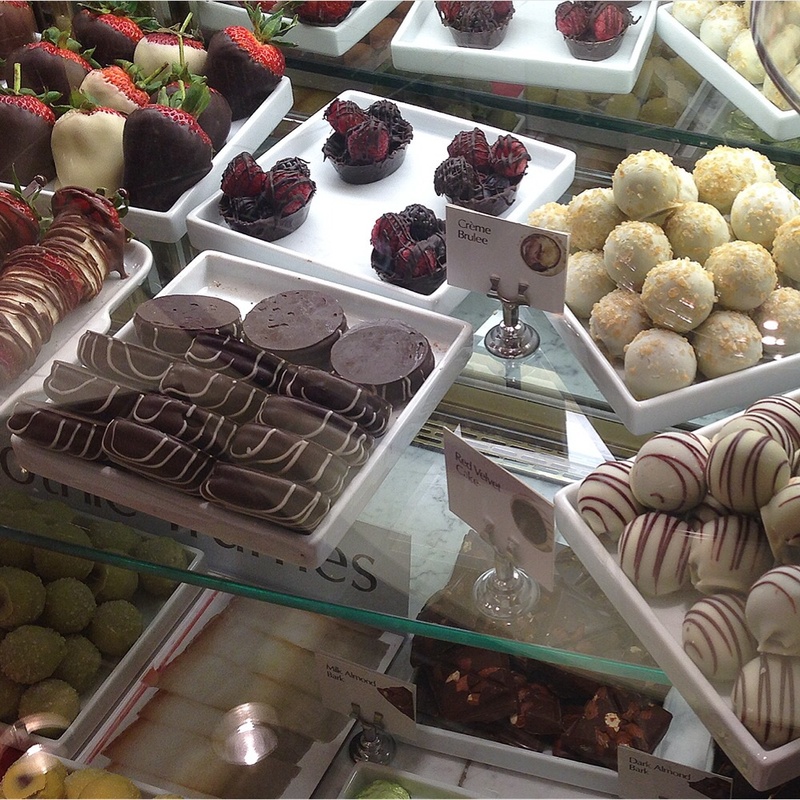 Can you say heaven? While this may result in a few extra squats and lunges at the gym, it is well worth the punishment. Trust us. Did we mention the cake is soaked in cream liqueur? Desserts are a favorite of ours here at The Netski Beat so it only seems natural they should hold the spotlight in a party. No need for fancy decorations with this type of fete. All you need is a clean and organize backyard or patio to receive your guests, a few bottles of excellent vino (perhaps champagne) and a savory selection of sweets in bite sizes for everyone to try. Your best bet when it comes to choosing the right pairing for your desserts is to stick with light body champagnes that aren’t overly dry or sweet so as not to ruin the dessert experience. Try serving a semi-sweet Moscato such as, a fully sparkling Asti Spumante or a gently sparkling Moscato d’Asti but always chilled, never room temperature or warm. 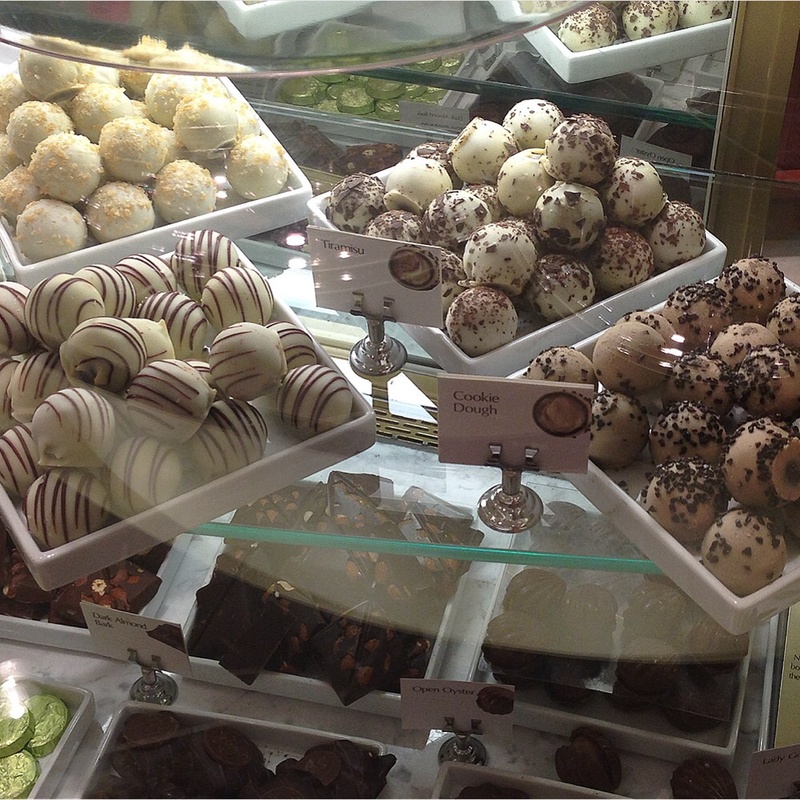 Next, make a trip to the Godiva store, which has a delicious selection of cake flavored truffles such as, cheesecake, red velvet cake, tiramisu, and lava cake. Also, don’t forget to get some chocolate bars for your baking needs. Why? Chocolate lava cake happens to be one of our favorite desserts (next to pistachio ice cream) so we created a twist to the basic recipe that should be made the day before the soiree in order for the cream liqueur to set into the cakes. Below you’ll find the recipe which is sure to be a hit with your guests. Remember don’t over-indulge and the gym is your best friend the next day. Now, relax and go party! Preheat the oven to 350 degrees F. Grease cupcake pans with either unsalted butter or Crisco. Sift together all dry ingredients then put aside. In a large bowl, combine buttermilk, oil, eggs, and vanilla. Gradually add the wet ingredients to the dry then stir in the coffee and water. Fill the greased cupcake pans about two-thirds full. Break a 3.5 oz Godiva Dark Chocolate Bar into pieces then drop a few pieces into the center of each cake. Bake for 30 minutes. Let cool for about 30-40 minutes before removing from pan. Put all cakes into a 9×13 inch baking dish (you may need two) and pour 1/2 cup or more of cream liqueur (Rum Chata or Godiva Chocolate Liqueur) into the dish, making sure to drizzle the tops of the cakes. Cover and refrigerate overnight. Serve the next day cold or warm with ice cream. Enjoy! This entry was posted in Eats, Party Tips and tagged Champagne, Chocolate cakes, Chocolate Truffles, cream liqueur, Desserts, Godiva chocolates, Godiva liqueur, party hosting, party tips, red velvet cake, summer. Bookmark the permalink.